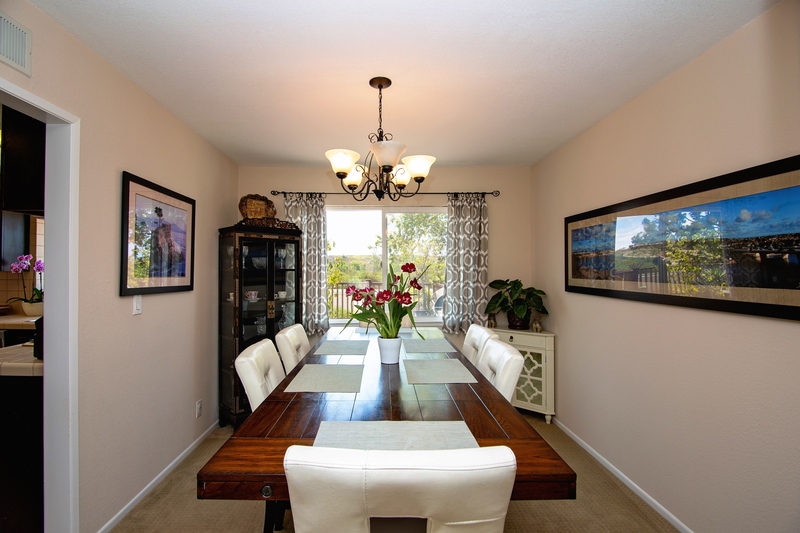 A Realtor sits at the end of the dining room table. He's young, new to real estate, and he’s sweating. It's his first offer, a real low ball. The listing agent and a married couple sit across from him, peering at him suspiciously under the dim light overhead. They look over the paperwork. With a sudden glance at the price, they shake their heads in unison. “We’re worth more than this, and you know that,” the husband says flatly. They slide the papers back across the table and politely ask him to leave. Walking back to his car in the cold night air, he's disappointed he didn't make a deal. He climbs into the beat up F-150 and a thought occurs to him. It takes guts to confront people and face rejection head on. He grins, shifts the truck into gear and guns it down the street, pedal to the metal --- tires screeching for all the neighborhood to hear. A lot has changed since that day, now over a decade ago. People shop for homes online. Computer algorithms offer opinions of value. Virtual tours with 3-D technology provide an alternative to Open House. And contracts are sent and signed electronically. Buyers and Sellers rarely meet each other anymore, and Realtors face off through heated emails and texts rather than negotiating in person. But the business remains the same at its core: some deals come together, others don't. It all depends on the deal makers, and how you play the game. For those of us that love the thrill, we created a new place where we can connect and conduct our business -- like we used to do in the old days before the internet, in dining rooms across America. A new house for real estaters, and there's a deal waiting in every room. I'm Mr. Worth, and welcome to worthroom.